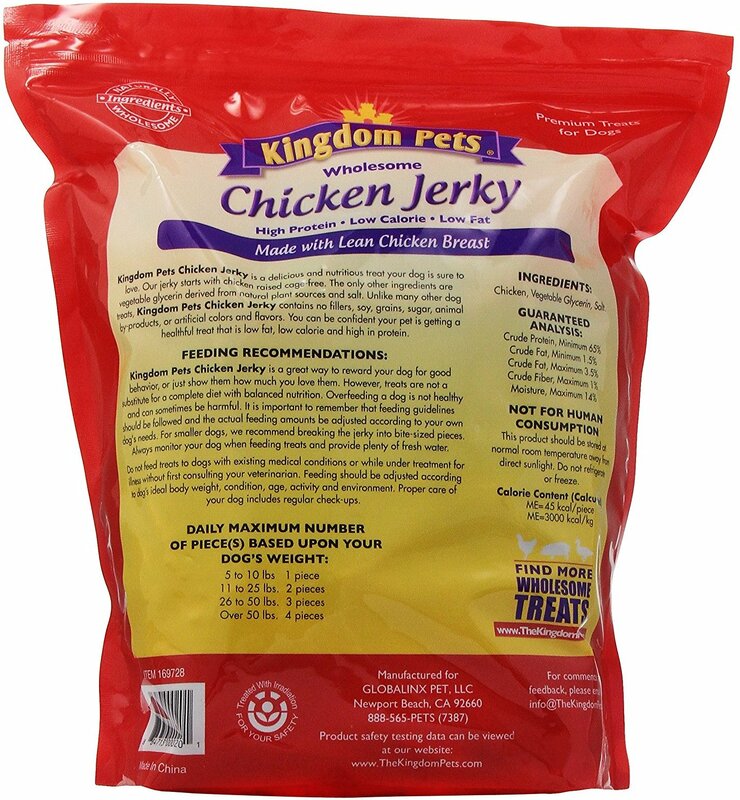 Show your dog who’s a good boy with the Kingdom Pets Chicken Jerky Dog Treats. Made especially for pet owners by pet owners, the treats are made with only 100% natural ingredients. 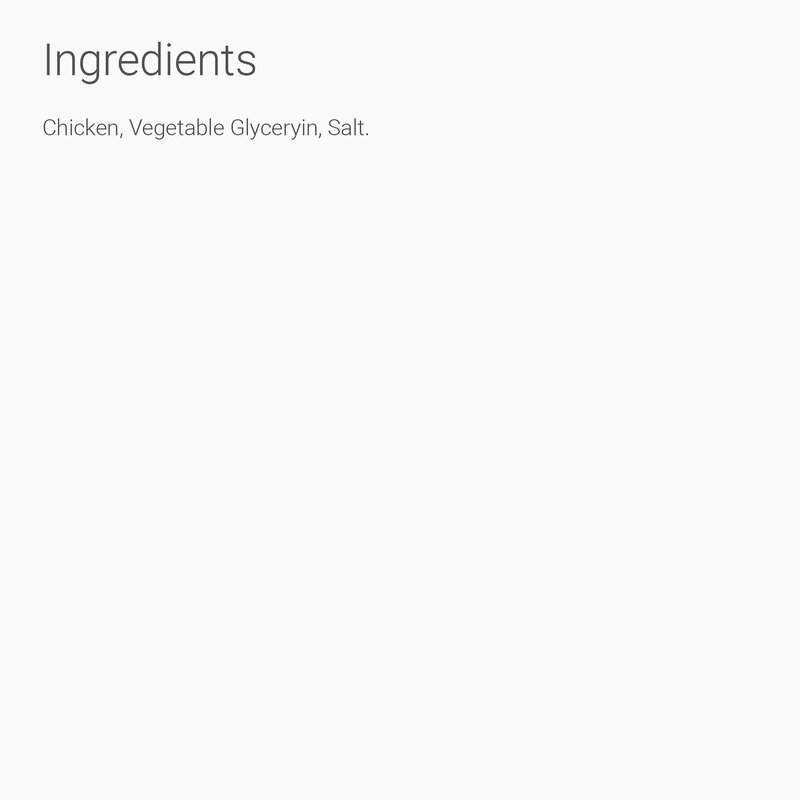 In fact, using a limited-ingredient recipe that is dehydrated for up to 16 hours, all that’s left is a high-protein and tasty reward that leaves mouths watering and tails wagging. And with safety and quality in mind, every batch of treats is tested for quality and uses USDA guidelines for human food production—because we love our dogs like people! 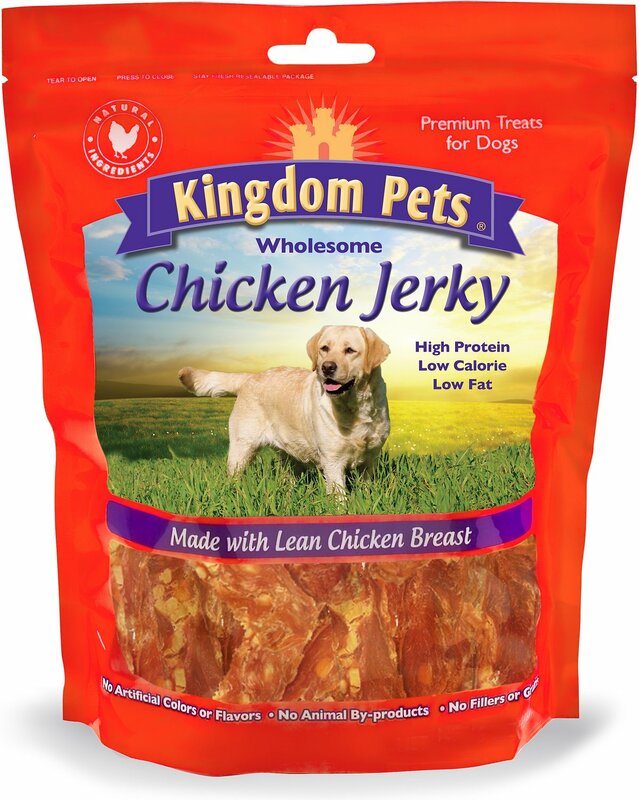 Premium and wholesome jerky dog treat made with lean chicken breast for your canine companion. High-protein, low-calorie, and low-fat recipe with nutritionist-recommended serving sizes for snack time. No fillers, soy, grains, sugar, animal by-products, artificial colors, or artificial flavors. Uses 100% natural, limited ingredients that are dehydrated for up to 16 hours for a chewy texture. Our 6 year young Aussie prefers this chicken jerky to any of her other treats. Refuses her other treats until she has one of these. They must be really great as Maggie is very picky when it comes to her treats. 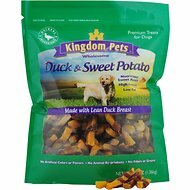 I love giving my babies chicken jerky treats! These are smaller than say Waggin Train, like they took a waggin train piece and cut it in strips. I feel like these are more "treat" sized and I can give them to them more often. I feel like I'm getting my money's worth for sure! 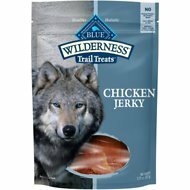 I used to buy a different name brand of these Chicken Jerky treats for my dog who is picky when it comes to his treats and food. He likes them. I rated them a 4 based on how he eats them. Bs thee treats are the best, and there are alot of them, which is even better! And they got to my house real fast! My dogs are in love ! M&B are crazy with the chicken jerky They love that a lot. 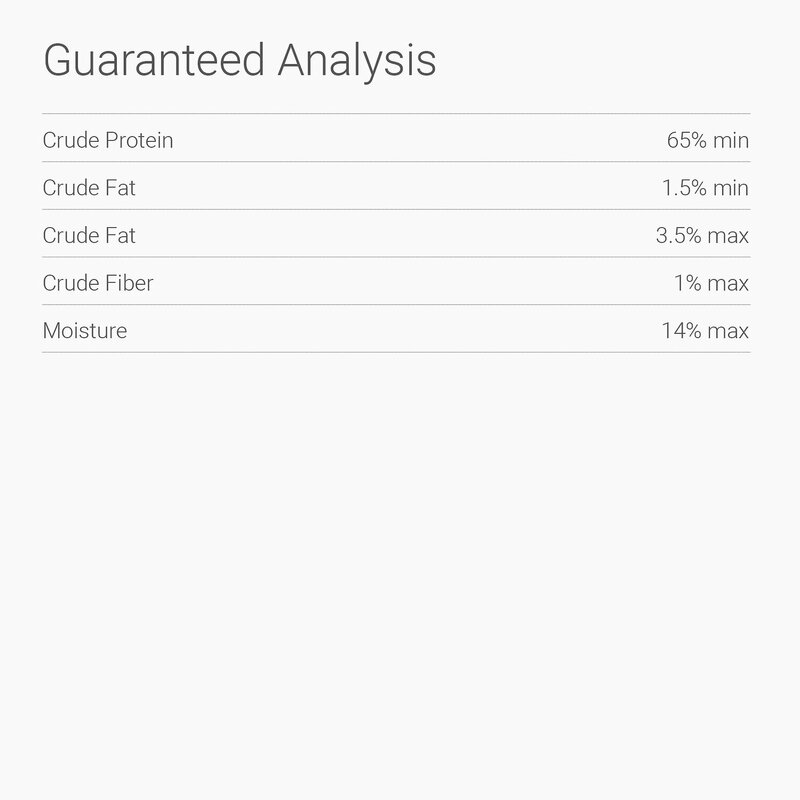 Also easy to digest Great product. 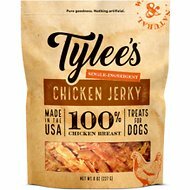 My dogs love this chicken jerky. More so than other brands I've tried. I'm very apprehensive about giving them however, because they are made in China (says so right on the bag). I've read other reviews that say they're made in USA -- obviously the person didn't read the package or thought they were reviewing a different product. My dog loves these treats. Would definitely buy them again. Good quality large pack. My 3 weiner dogs love these. I even returned the other chicken jerky to our pet supplies store.